Wow! what a great 10" of these Hillbilly cats from Sweden. Fantastic authentic sound of some fine Western Swing in beautiful embossed manilla sleeve. 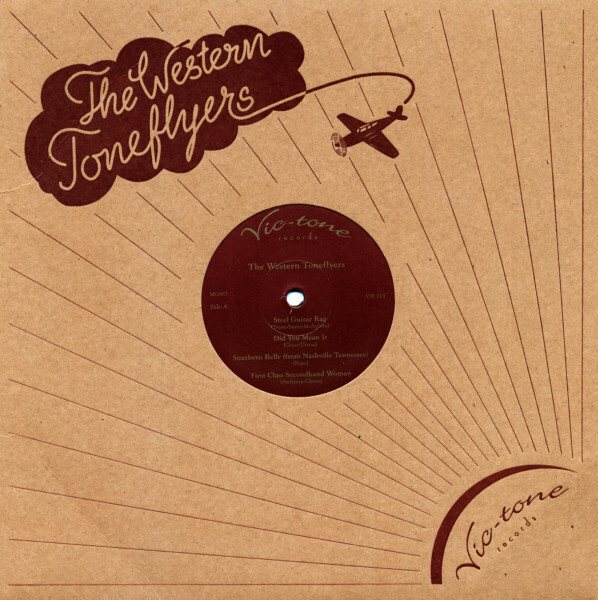 Customer evaluation for "The Western Toneflyers - 25cm LP"